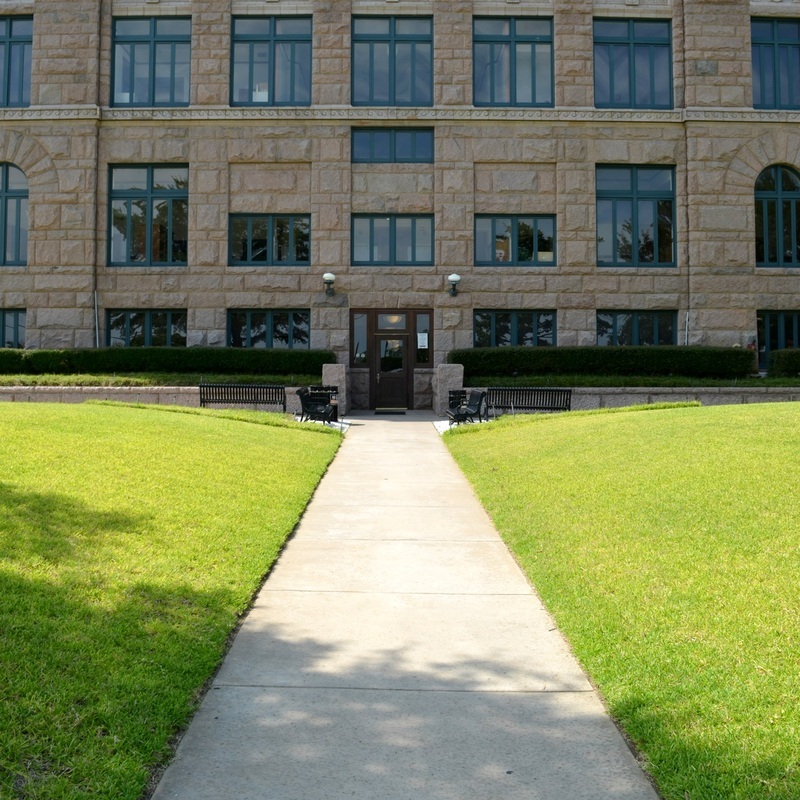 I visited Lamar County and photographed the courthouse in Paris on Saturday, August 3, 2013. "Lamar County comprises 919 square miles of pasture and farmlands, with some scattered timber. 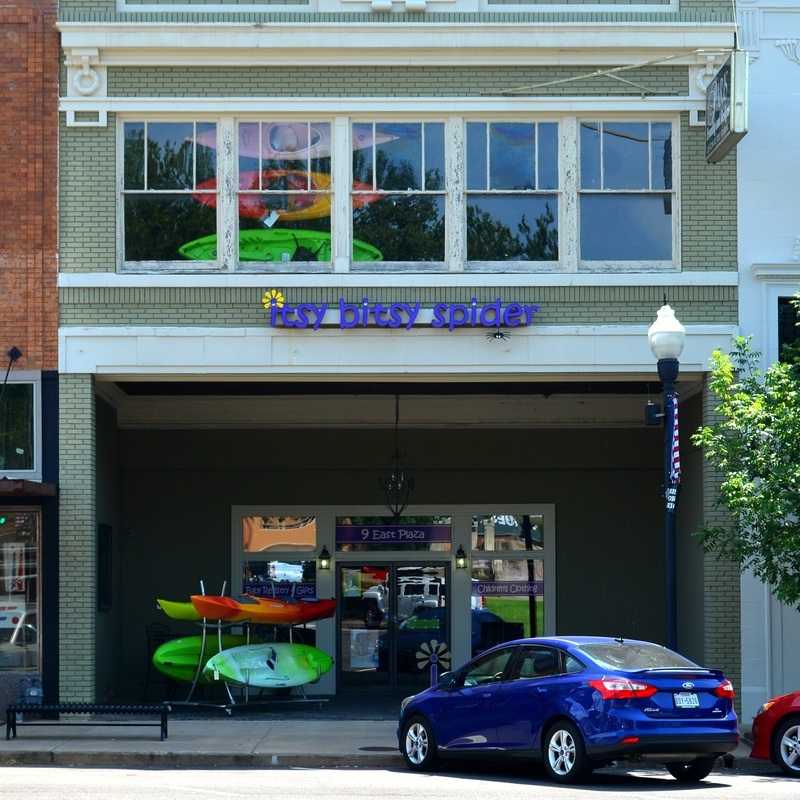 The terrain is gently rolling; the elevation ranges between 400 and 635 feet above sea level. 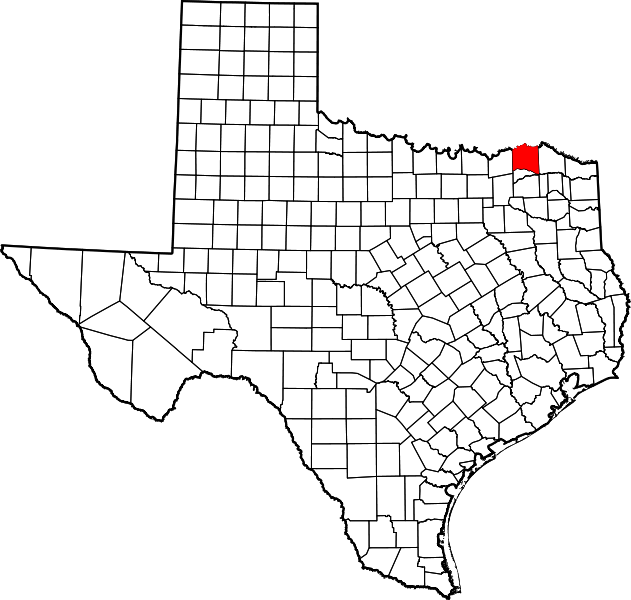 "The area of present Lamar County was within the boundaries of Red River County at the time of the Republic of Texas. By 1840 population growth necessitated a new county, and legislation was introduced by represent-atives from Red River County. "Lamar County, ... was established by act of the Fifth Congress of the Republic on December 17, 1840, and organized by election on February 1, 1841. At the time, the county included much of what is now Delta County. 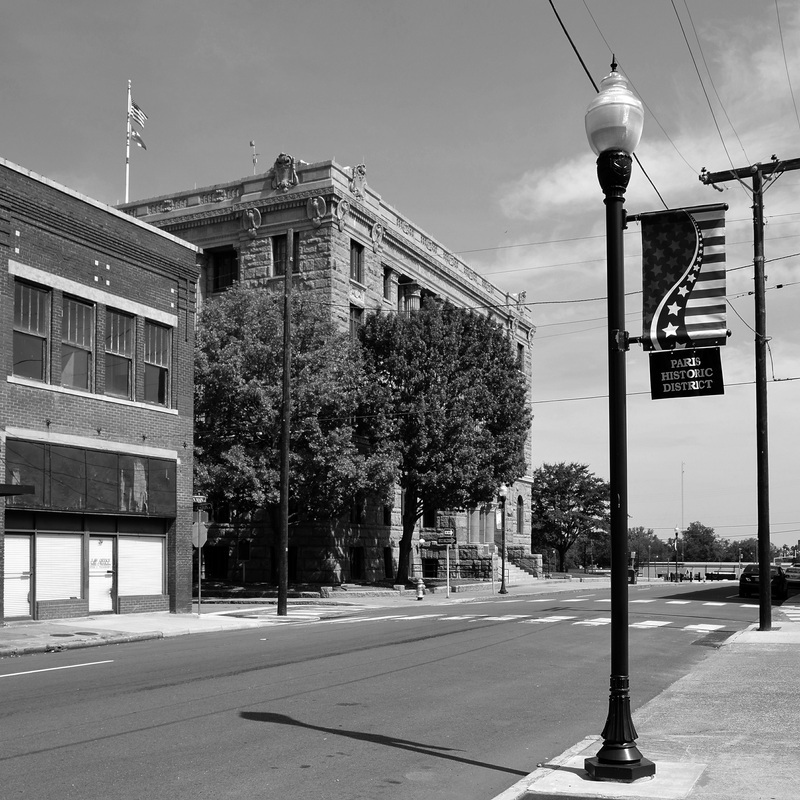 In 1870 Delta County was formed, and Lamar County was reduced to its present size. The county was named for Mirabeau B. Lamar, the fourth president of the Republic of Texas. 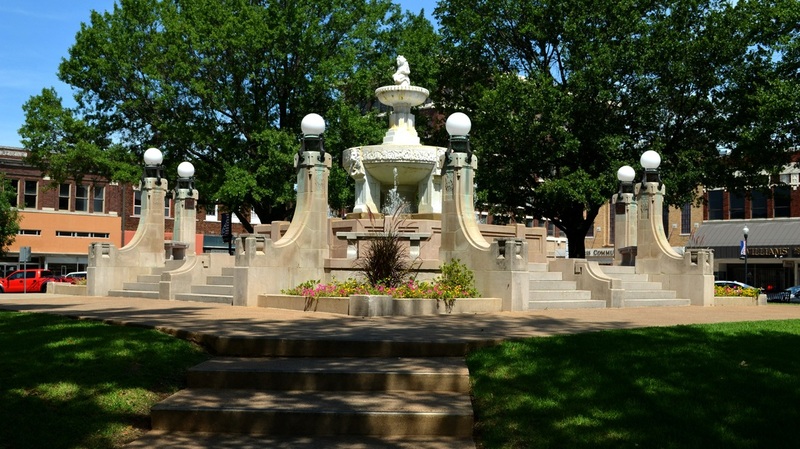 The original county seat was Lafayette, a small settlement located several miles northwest of the site of present-day Paris. On June 22, 1841, forty acres of land was donated by John Watson for building a proper county seat, but though the town was platted, no lots were ever sold. 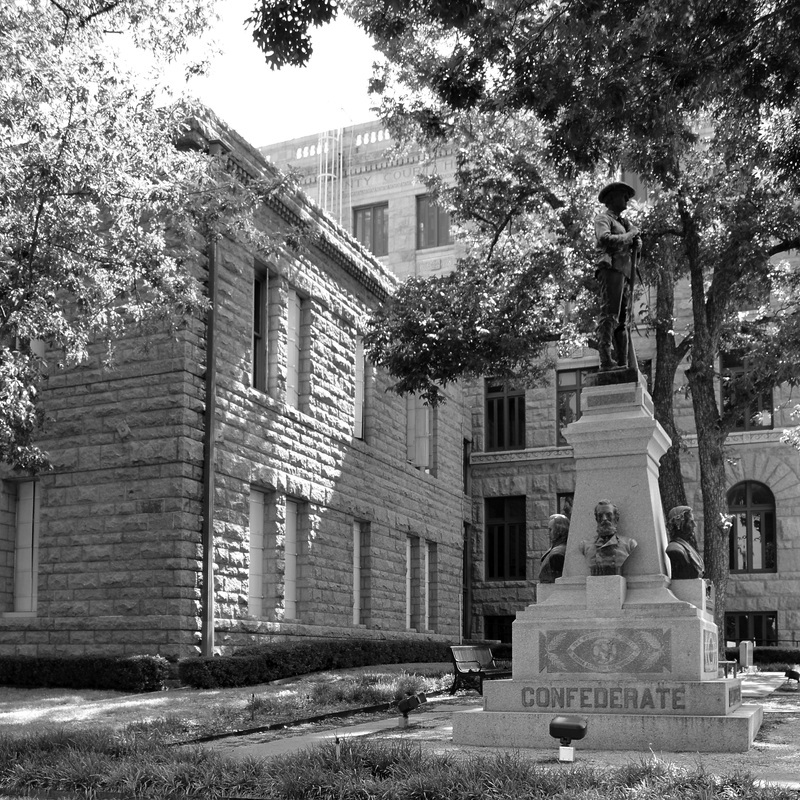 The county court continued to meet at Lafayette, however, until the Texas Congress passed a law in 1842 requiring that each county seat be located within five miles of the geographic center of the county. Mount Vernon was made Lamar county seat in 1843, but again no courthouse was built. In 1844 George W. Wright ... offered to donate fifty acres to the county for a town site if the county commissioners would make it the county seat. 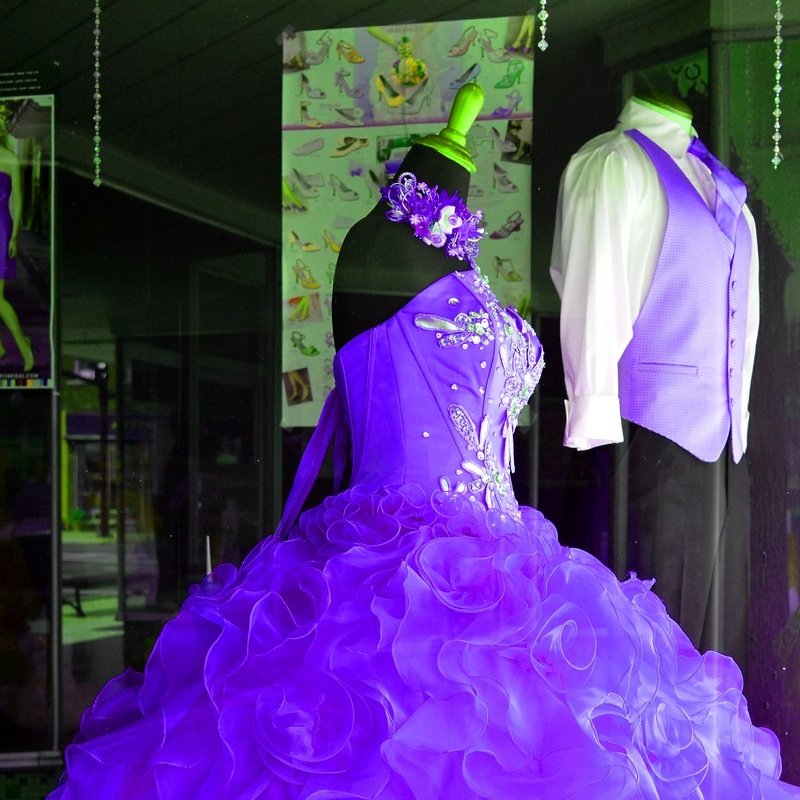 The offer was accepted, and the new town was named Paris [after the city in France]." 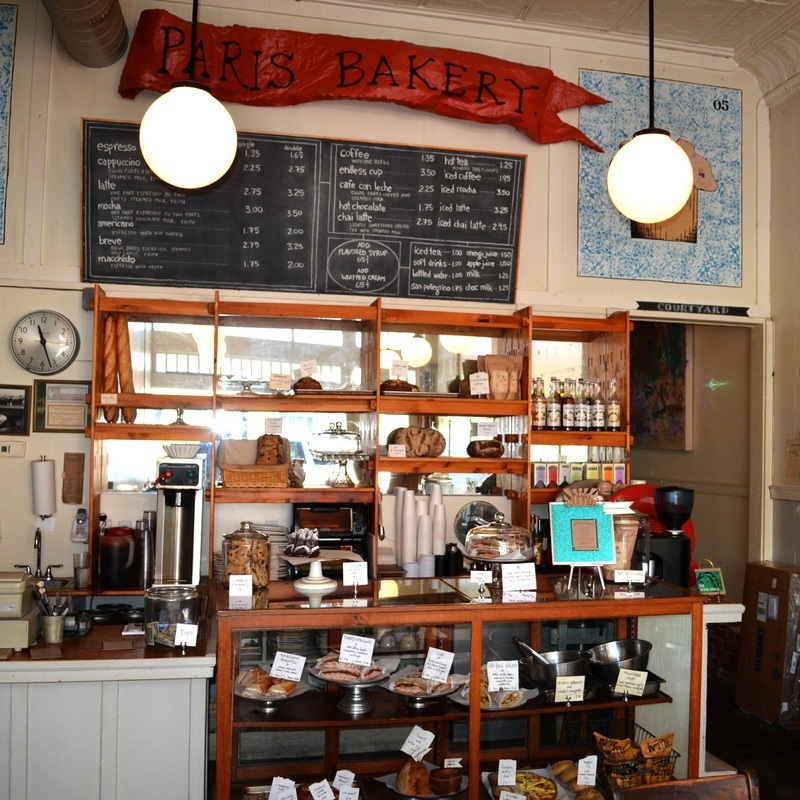 Welcome to historic downtown Paris! 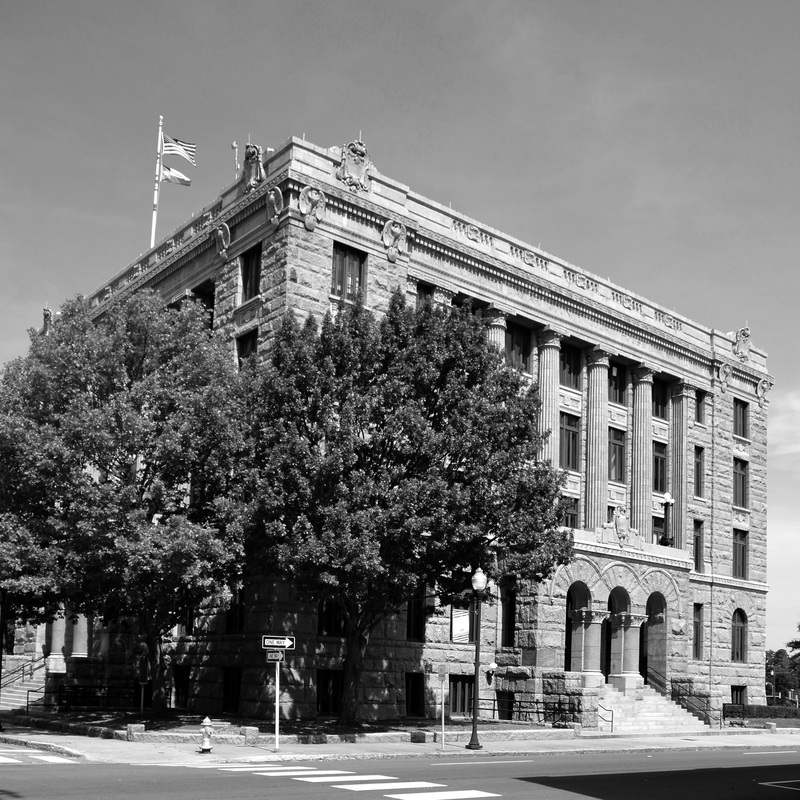 The cornerstone of the 1896 court-house was incorporated in the build-ing that replaced it in 1917, following a fire. Architects Messer Sanguinet & Messer of Fort Worth designed the building that was constructed by Martin Byrne & Johnston, builders of many 19th century courthouses in Texas. Images of the courthouse indicate it was square in plan, with a central clock tower and entrances at the corners. The style is Richard-sonian Romanesque. 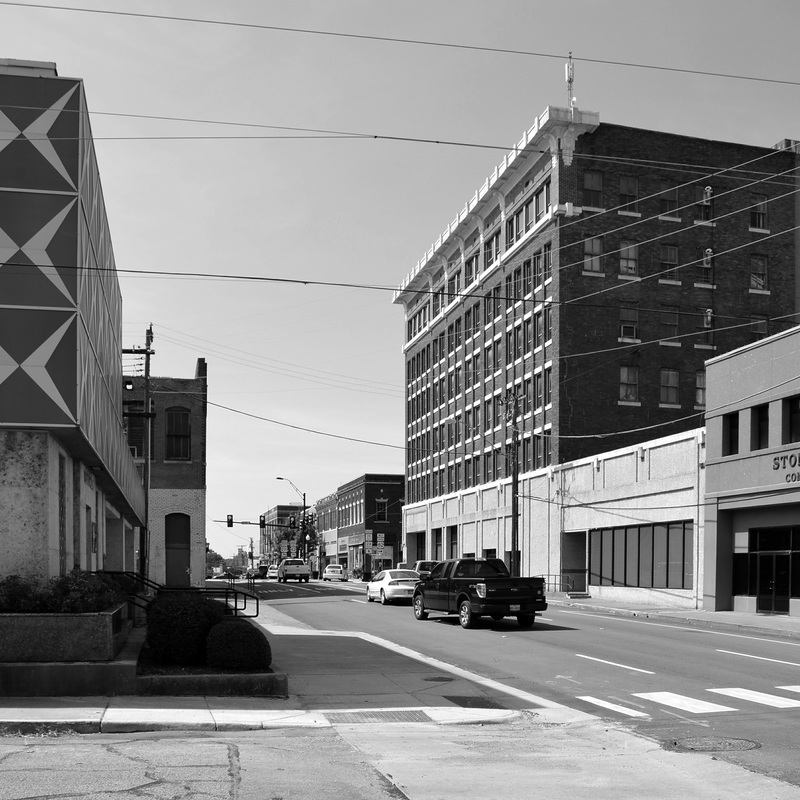 It appears that this courthouse occupied a full block or square, unlike the 1917 structure. 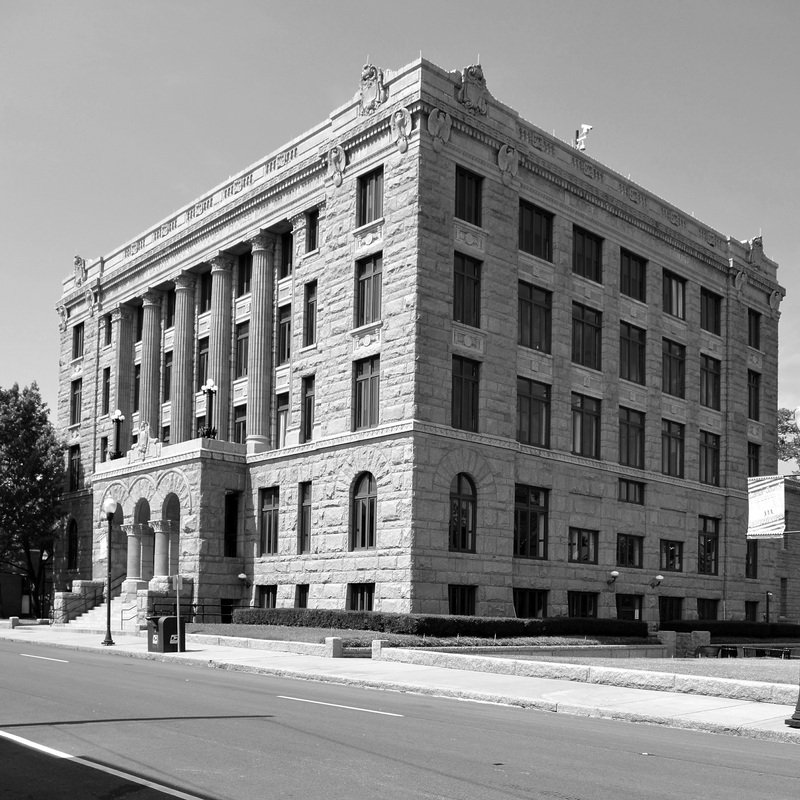 Following a devastating 1916 fire which destroyed the 1896 courthouse, the replacement building was designed by the firm of Sanguinet and Staats, descendants of the firm that designed the 1896 courthouse, with associated architects, Barry & Smith. 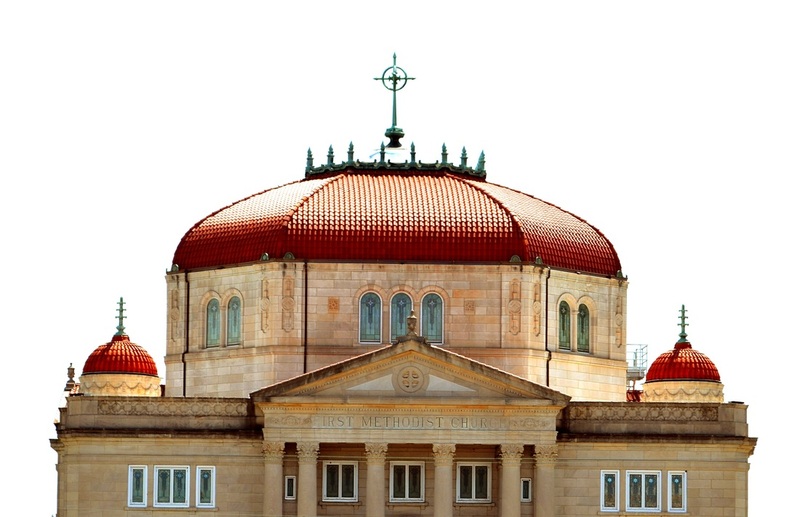 According to the Texas Historical Commission's website "represents an unusual fusion of Classical Revival with heavy Romanesque details, arches and columns. 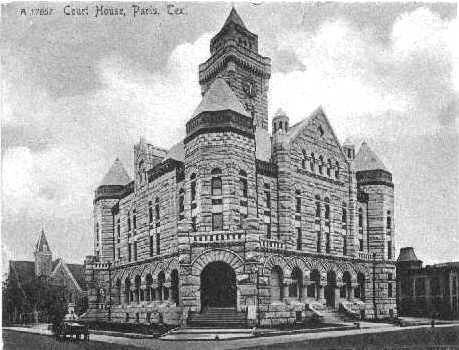 After a fire destroyed most of downtown Paris in 1916, the damaged 1896 courthouse was de-constructed to provide a foundation and salvage granite for the current 1917 courthouse. 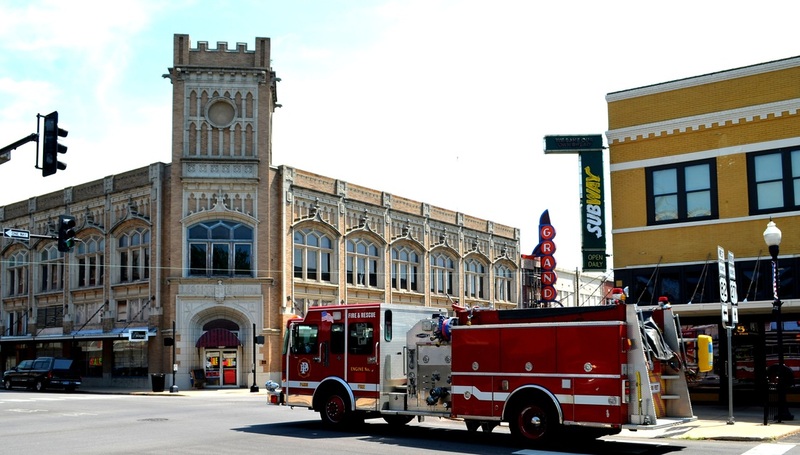 The records vault, which pre-dates the 1896 courthouse by seven years, survived the fire and was incorporated into an annex for the 1917 courthouse." The courthouse was restored with grants from the state in 2005-6, including opening the courtroom to its original two-story configuration. 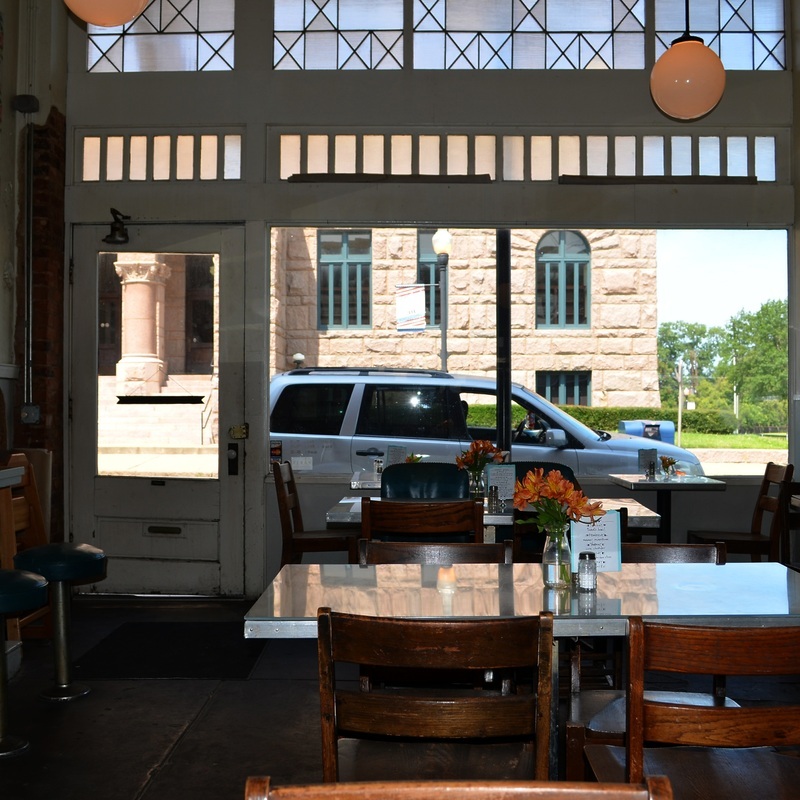 "The March 1916 fire that left downtown Paris in ruins ravaged Lamar County's massive 1897 Romanesque courthouse and tower, once thought indestructible. 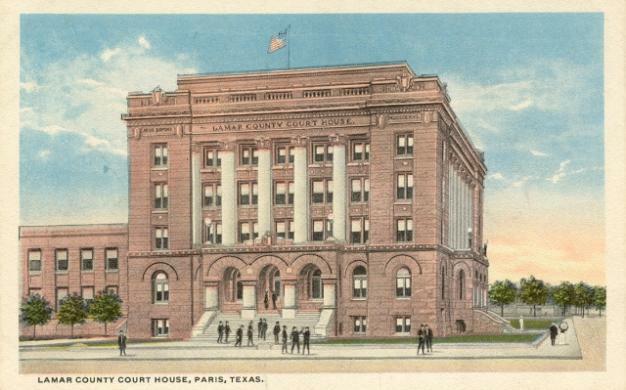 On April 20, 1916, the Lamar County Commissioners Court chose local designers and builders William G. Barry, Edwin R. Smith and Elmer George Withers to work with the Fort Worth architectural firm of Sanguinet & Staats to design a new courthouse. 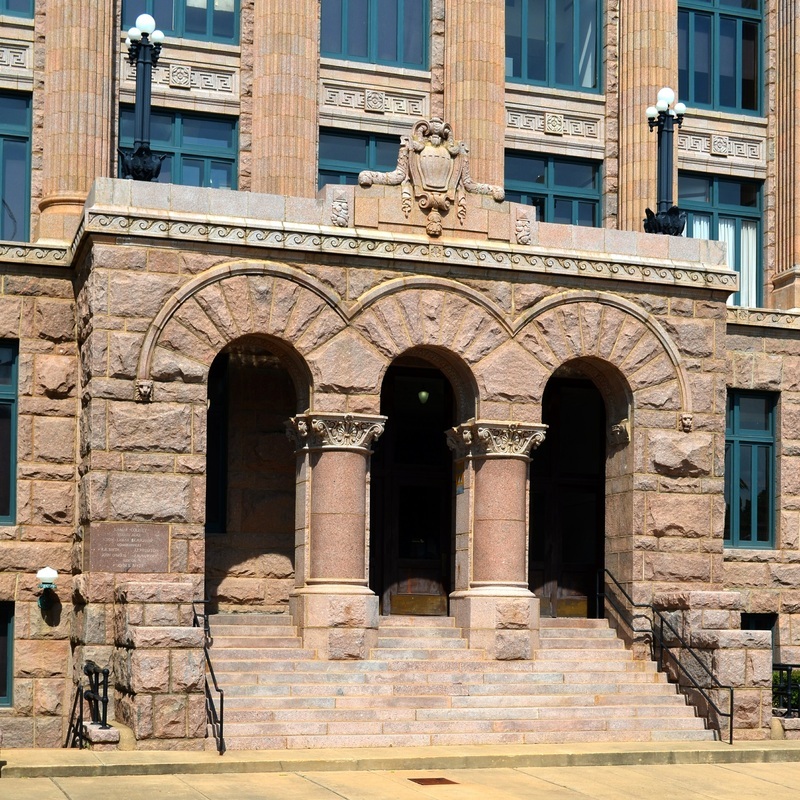 The county judge and commissioners court and Carl G. Staats reviewed the designs of several courthouses around the state. 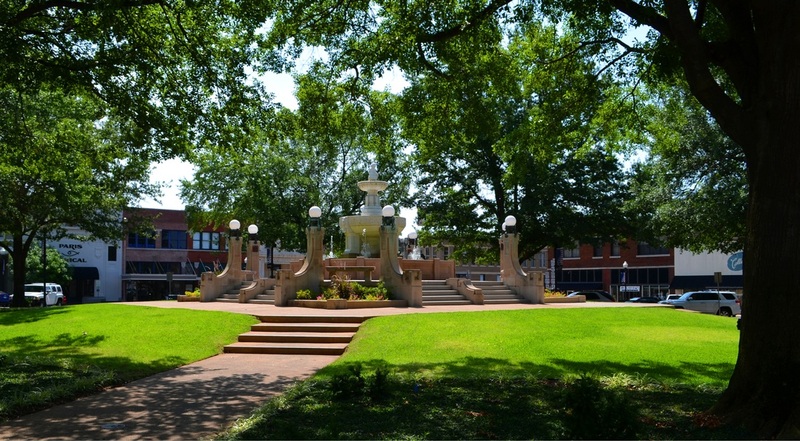 Some Paris residents requested that the new courthouse be built in the center of its lot in keeping with the city's plans for wide roads at the town square, but the court decided that it would be more efficient to build the new structure upon the same foundation as the old courthouse. The upper ruins of the old courthouse were dismantled by July 1916. In late August the commissioners chose J. C. Buchanan and J. N. Gilder of Fort Worth, who did significant work in rebuilding Paris after the fire, to serve as contractors. Construction began in September. 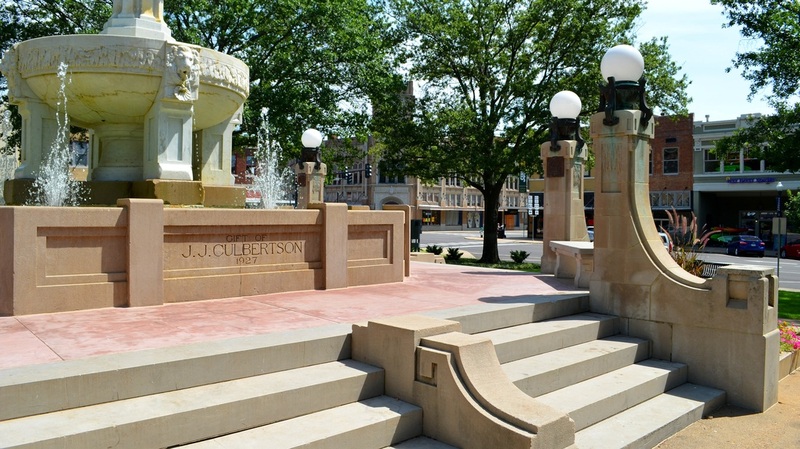 By that time the restoration and renovation of several other buildings around the square was nearing completion, and downtown Paris took on a modern appearance. 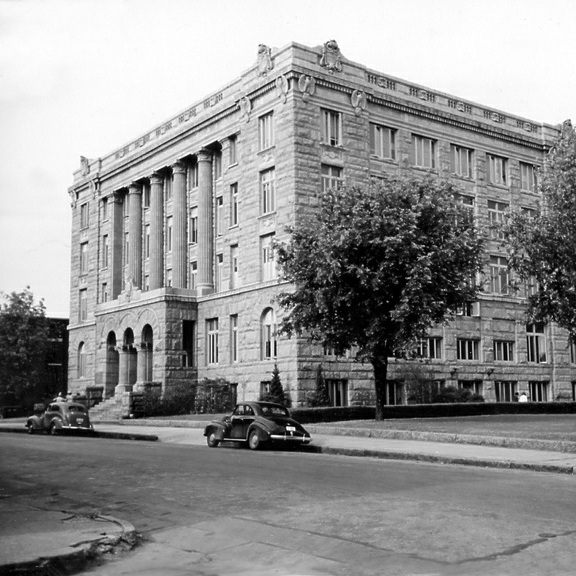 Completed by November 1917, the new courthouse was built of fireproof concrete covered by rough pink granite salvaged from the 1897 building. Distinctive features of the imposing Classical edifice include corner pavilions and engaged granite columns and the Classical cornice with matching terra cotta ornament (notably eagles and medallions). 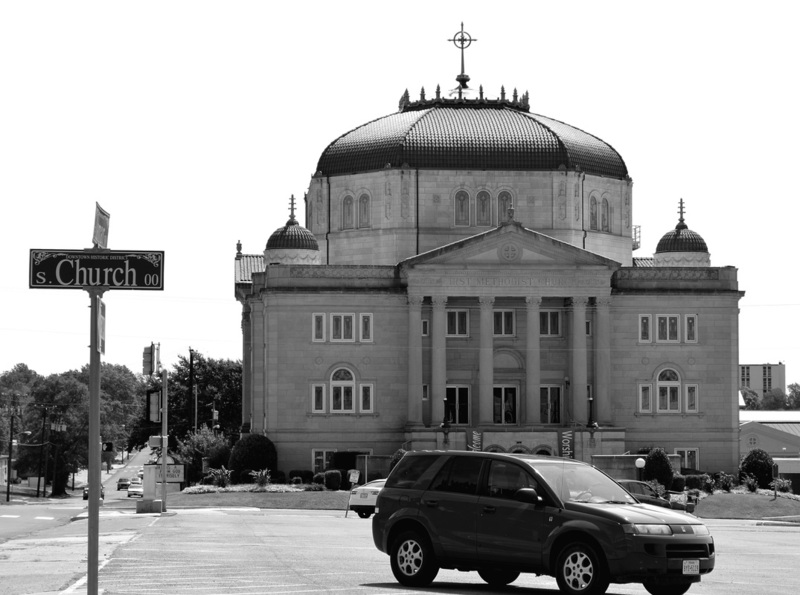 Marked by triple-arched porticos, the primary entrances echo the Romanesque style of the original structure. 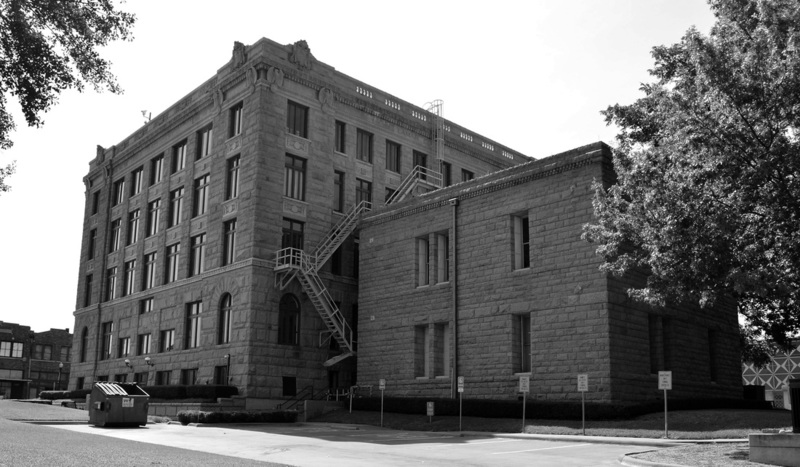 Recorded Texas Historic Landmark-2000"
The Round VIII Texas Historic Courthouse Preservation Program grant recipients were announced on April 30, 2014 by the Texas Historical Commission at its quarterly meeting. 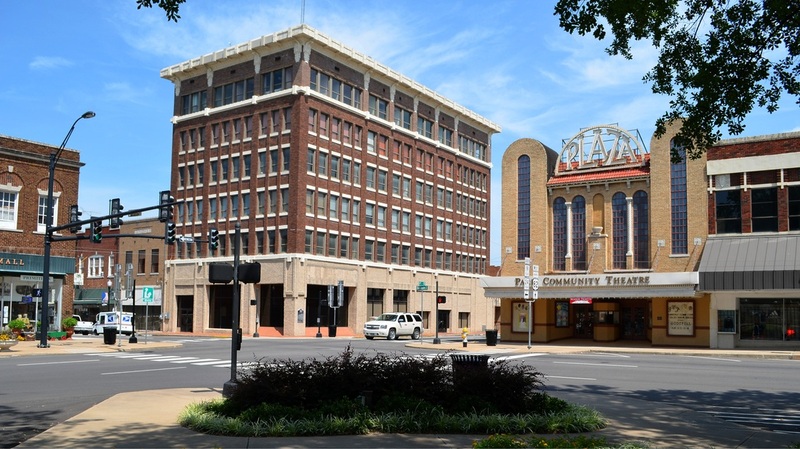 Lamar County: $315,980 grant award for repointing the brick and terra cotta exterior masonry, window improvements, repair of interior plaster damage and painting. 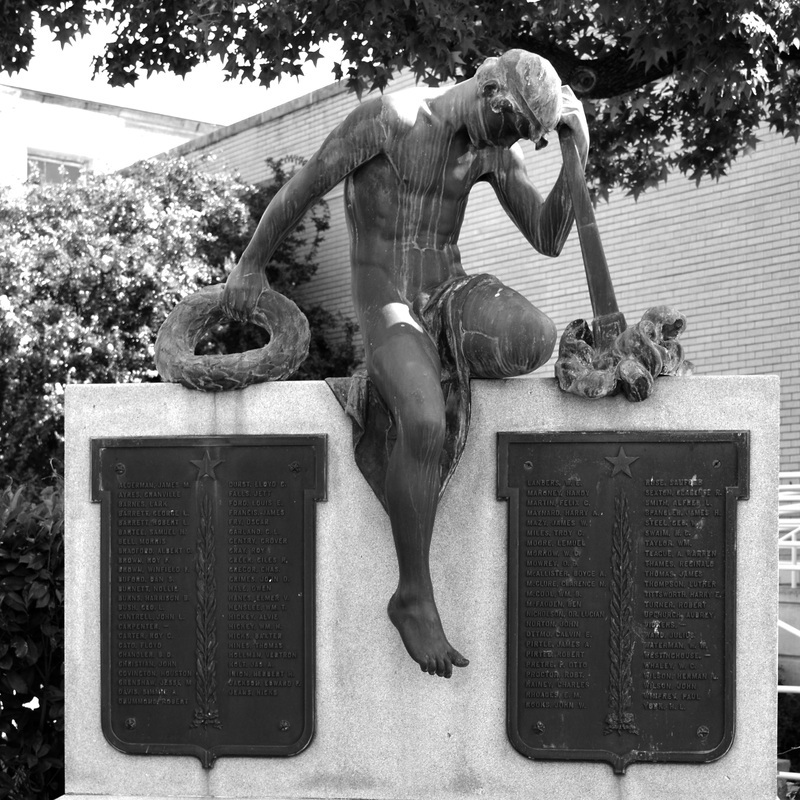 The 1917 cornerstone is found on the east side of the courthouse. 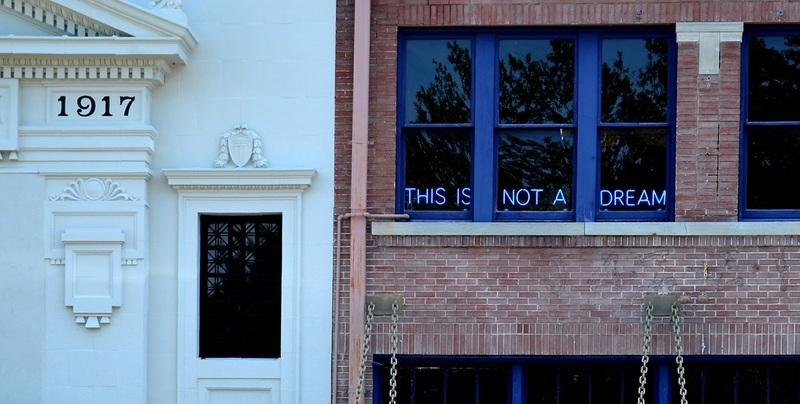 Why isn't Elmer George Withers listed? I can personally recommend the food and drink!